For high visual impact, nothing beats these modern acrylic photo blocks, which offer a floating three-dimensional effect. Plus, since they are free-standing, no hanging system is required. 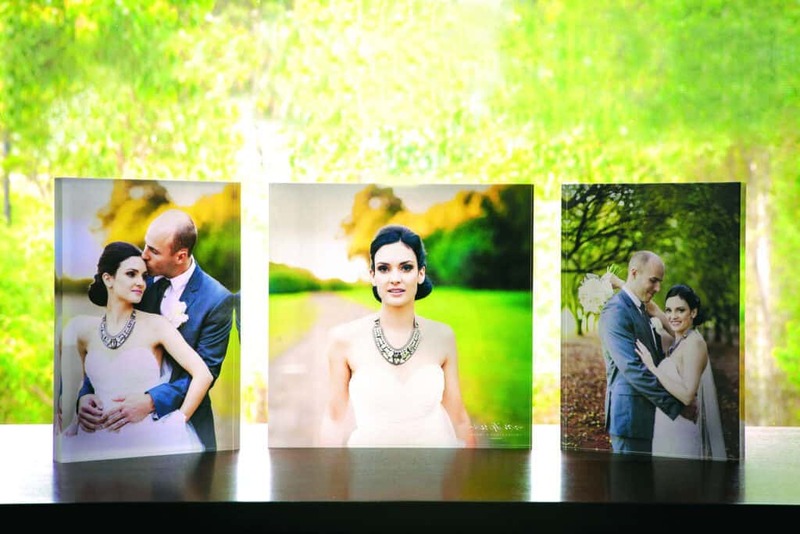 LumiTiles can help you capture images of special people and settings in a unique format. 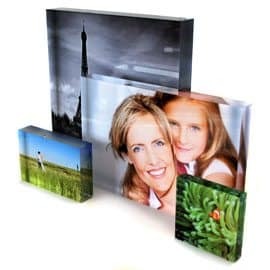 Group them as a set to create stunning collections for your clients. 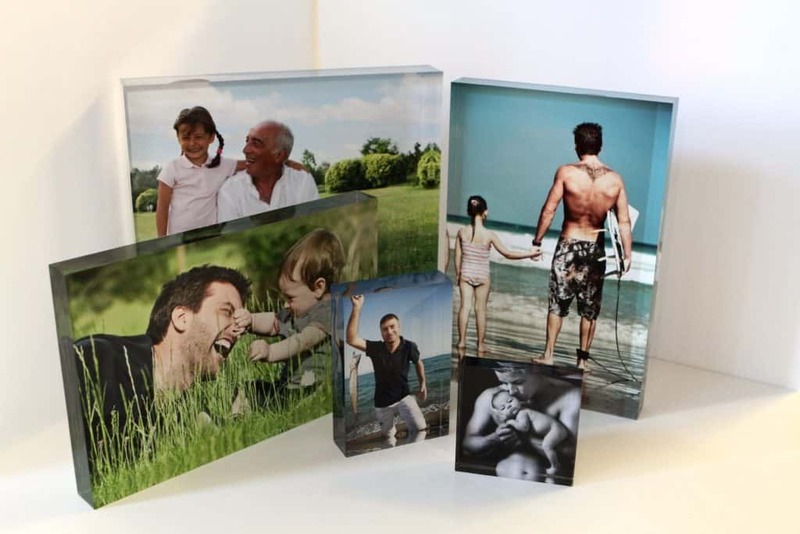 They are the ideal photographic product, whether your clients want just one Lumi Tile to use as a gift or to decorate their home, or need you to create hundreds of acrylic photo blocks for funky corporate gifts. No order is too small or too large. How will my photos look on a Lumitile? 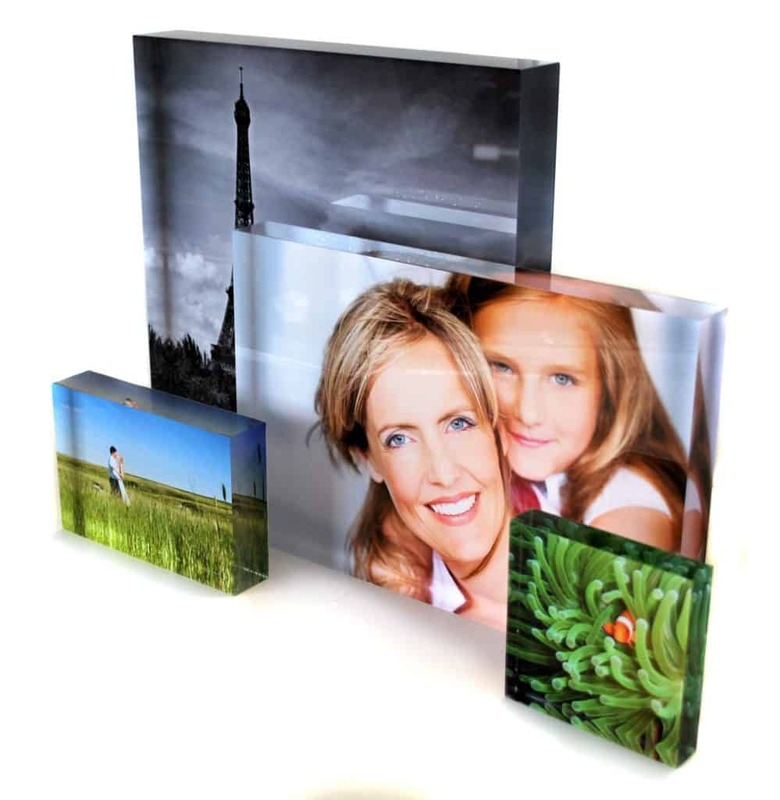 Lumitiles are rear-mounted onto a glossy 3omm plexiglas block. This means that there is a lot more light than normal. As a results your images may appear visually lighter on the tiles (particularly if this is your style). We are happy to have a chat about how to prep your files if you have any concerns. 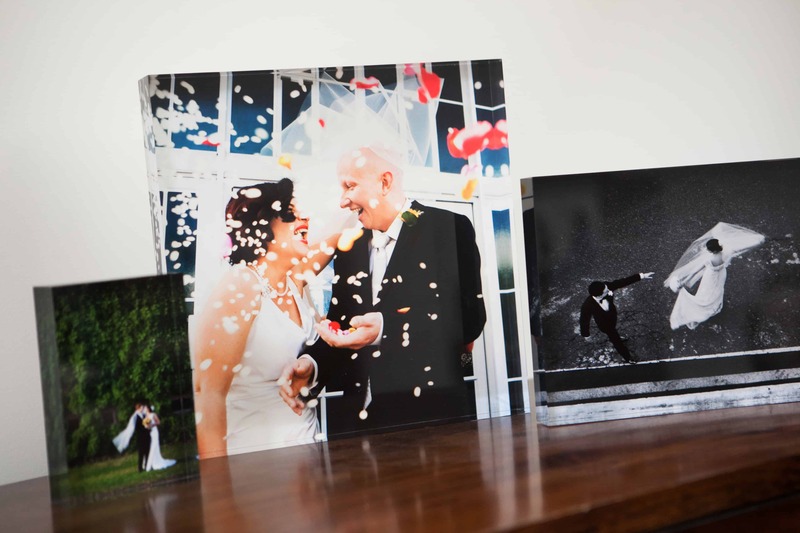 Our Lumitiles have been designed to be a free-standing alternative to traditional wall-prints. Can I order Lumi Tiles in other sizes? We painstakingly cut out our Lumitiles from 30mm panels of acrylic, so unfortunately customisation is not possible. 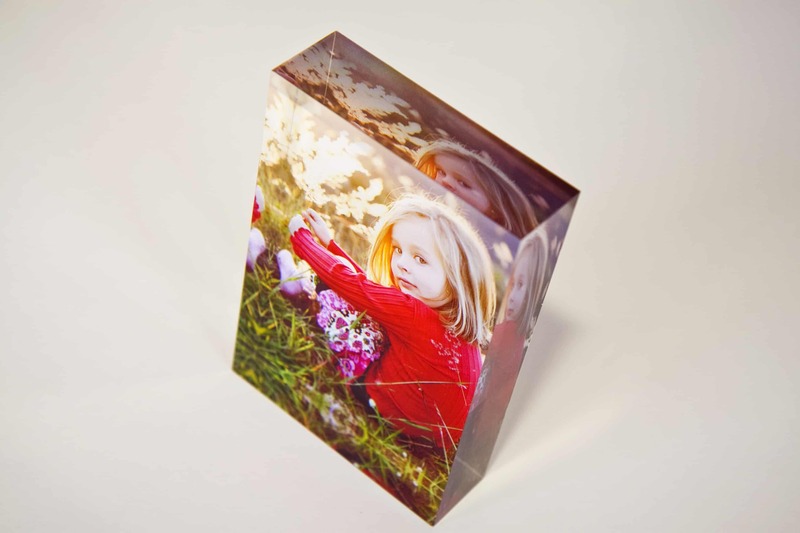 If you are ordering very large quantities we may be able to create custom tiles. Please get in touch!